Vehicle shown for illustration purposes only. Lease payments calculated based off of a 39 month lease with 10,000 miles per year, $4,000 is due at signing. $0 security deposit required, with approved credit. Extra charges may apply at lease termination. Plus, title, tax, lic. and state fees with approved credit through INFINITI Financial Services. See dealer for complete details. Expires 3/30/2019. vin#KM580063. MSRP $63,520. 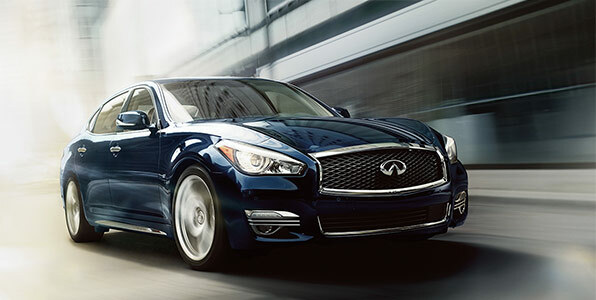 Luxury has its rewards and the 2019 INFINITI Q70L doesn’t disappoint. The cabin and the rear of this spectacular sedan were designed to reward passengers with a smooth as silk ride. Live the art of luxury with deluxe and appealing materials, such as leather-appointed seating and available White Ash silver-powdered accents. Luxury is about choices. The 2019 INFINITI Q70L offers you the option of a 3.7L V6 engine with Variable Valve Event and Lift Technology, which gives you quicker engine response and enhanced fuel economy. Or the muscle of a 5.6L V8 engine generating 416 HP to deliver acceleration in a smooth, rising and seemingly endless swell. 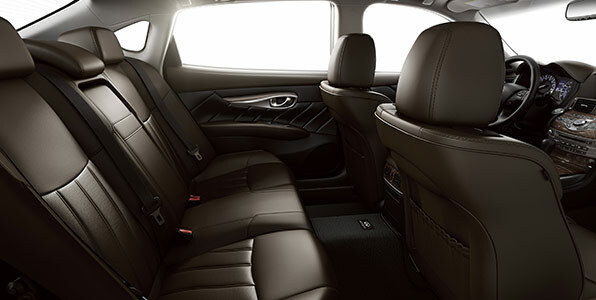 More space, that’s what the 2019 INFINITI Q70L has in store for your rear passengers. Superior luxury and comfort are standard in this amazing sedan. 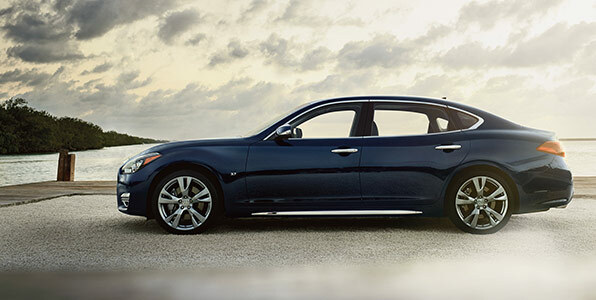 The Q70L defines riding in total comfort and luxury. Your passengers will beg you for one more trip around the block. You’ll always remain in touch with INFINITI INTOUCH™ which brings your world to you and your passengers. INFINITI INTOUCH™ opens up a new dimension of connectivity with a suite of services and monitoring alerts for your convenience. 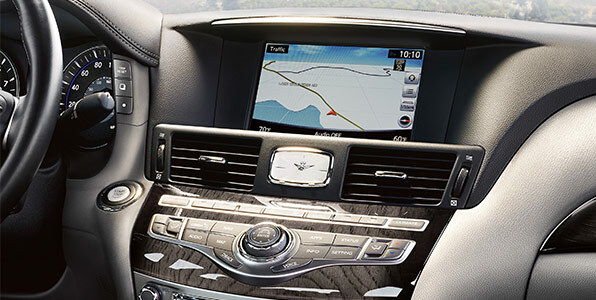 It’s not advanced technology, it’s advanced luxury. The 2019 INFINITI Q70L takes safety quite seriously. Its standard system of advanced-technology features can warn the driver of risks that may be obscured from any normal field of view. INFINITI’s Around View® Monitor System delivers advanced, yet intuitive technology that gives the driver a virtual 360° bird’s eye view. Assistive braking, pedestrian alert and blind spot intervention are just a few of the features to make your Q70L the safest vehicle you’ll ever drive. Purchase or lease your 2019 INFINITI Q70L at Zeigler INFINITI of Orland Park. One test drive is all it takes to show you this is the luxury sedan to park at home. Discover our easy financing and hassle-free environment.